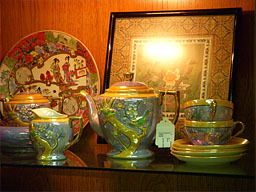 ENCORE Consignment has the most unique selection of previously owned Home Furnishings and Decor in Volusia County. Our goal is to offer unique quality items at Affordable prices. We consign and sell items of value as long as they are marketable, in demand, high-quality, and in excellent condition. With over 4000 sq. ft. of gently used Furniture, Home Decor, Jewelry, & Antiques, we have everything shoppers and consignors want in a consignment store. Remember to always buy RESALE not retail. We are located just 5 minutes south of Granada on South Yonge Street in the Ormond Oaks Plaza. 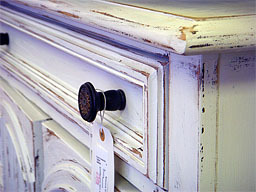 Vintage, contemporary, tropical, traditional Furniture Consignment Store. 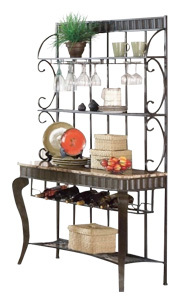 Encore Consignment is an exceptional consignment Store in Ormond Beach, Florida.